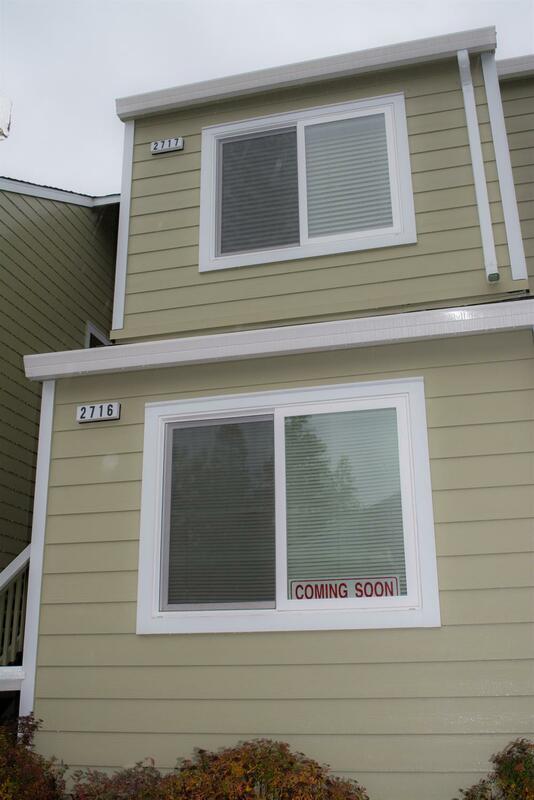 THIS IS THE ONE YOU HAVE BEEN WAITING FOR IN THE AWESOME COMMUNITY OF HILLCREST VISTA WITH SO MANY AMENITIES. FIRST FLOOR UNIT. TWO BEDROOMS AND TWO FULL BATHROOMS NICELY UPDATED OVER RECENT YEARS ALONG WITH THE LOVELY KITCHEN. BEAUTIFUL COUNTER TOPS AND STAINLESS STEEL APPLIANCES YOU WILL ENJOY. LARGE COZY LIVING ROOM FLOWS NICELY INTO YOUR DINING AREA. GO AND RELAX IN YOUR ENCLOSED, COVERED PATIO AND ENJOY THE WOODED VIEWS. WALKING THROUGH THE HALLWAY YOU WILL NOTICE THE CONVENIENCE OF THE LAUNDRY AREA TUCKED AWAY IN THE CLOSET. 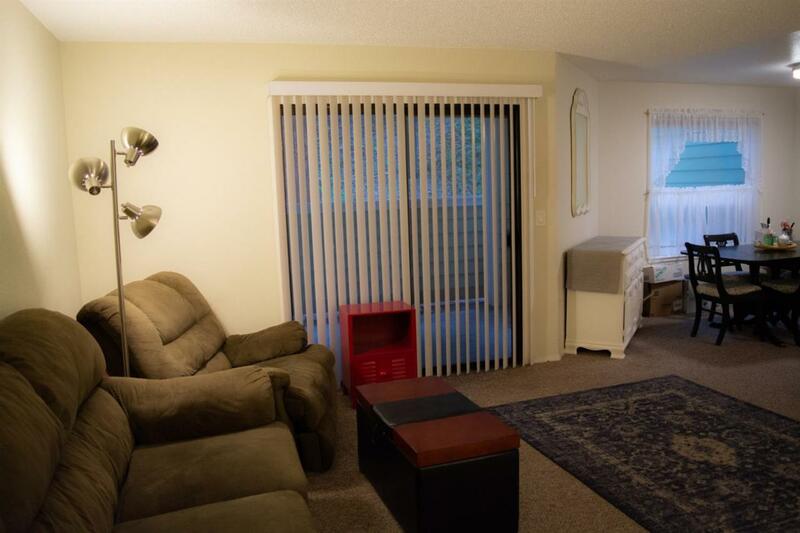 THE BEDROOM SIZES ARE GENEROUS WITH ONE BEDROOM HAVING A WALK IN CLOSET. AS YOU WALK INTO TO THE MASTER BEDROOM YOU'LL APPRECIATE THE PRIVATE MASTER BATH. COMPLEX OFFERS COMMUNITY POOL AND SPA, GYM FACILITY, CLUBHOUSE WITH KITCHEN. 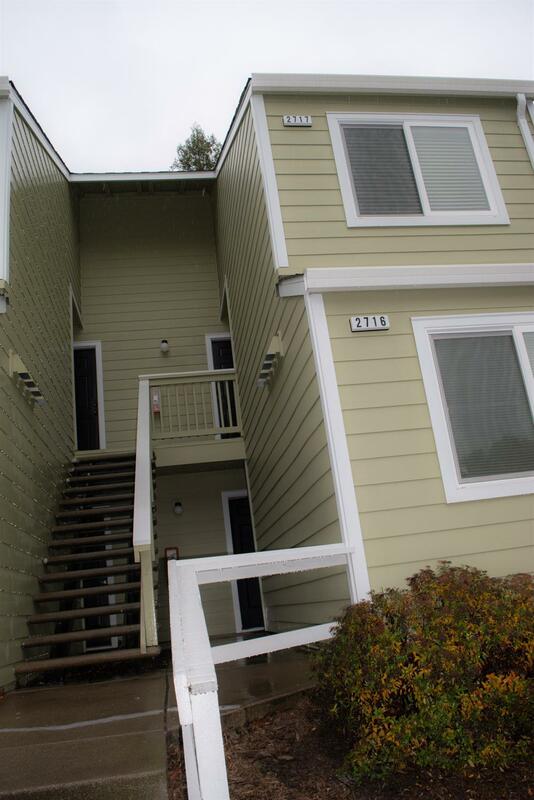 JUST MINUTES TO THE HIGHWAY, ANTIOCH BART STATION AND SHOPPING. 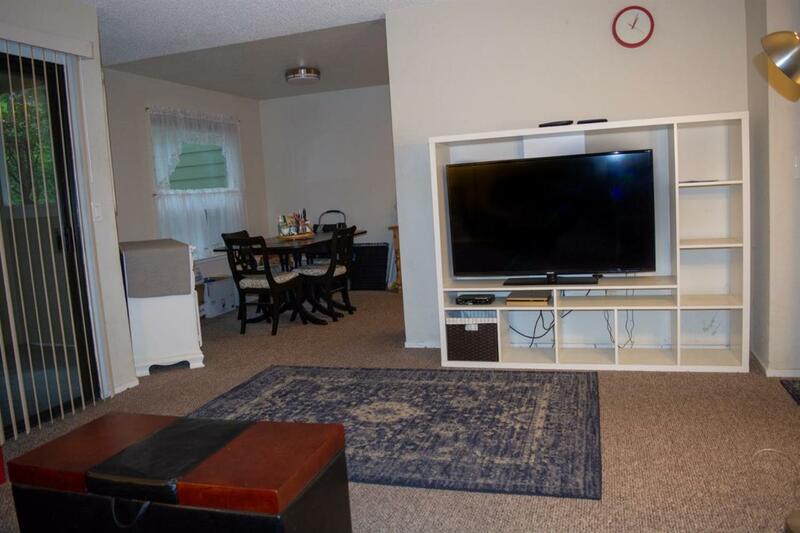 YOU'LL BE HAPPY TO COME AND SEE THIS CONDO!